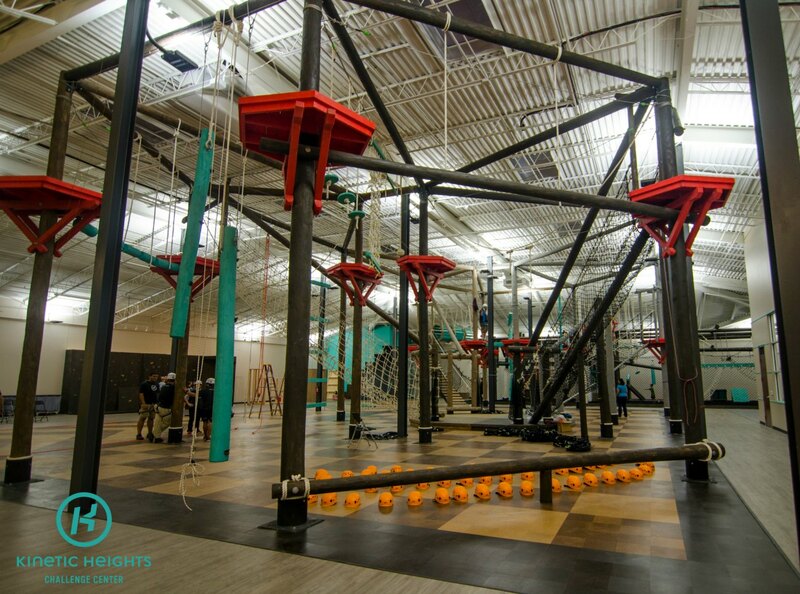 including balance beams, obstacle courses, zip lines and other activities. This event is free for young adults with autism, age 16+. Registration is required and a Kinetic Heights waiver must be completed on Kinetic Height's website - go to www.kineticheights.com to sign waiver.